The Magnetic Influences Of This Collection Is The Intertwined Branches Accented By Delicately Cradled Crystals That Resemble Frozen Water Droplets. This Collection Is Featured In A Deep Rust Finish. A Unique Design For any Dicor. Introducing the Borto Collection. Matte metal contemporary cluster pendants in a variety of configurations. This chandelier will be a great addition to any room in the home or office. Only available from Eurofase. Introducing the Martina Collection. Glazed hand crafted and blown glass, milk white with amaranth pink. This chandelier will be a great addition to any room in the home or office. Only available from Eurofase. 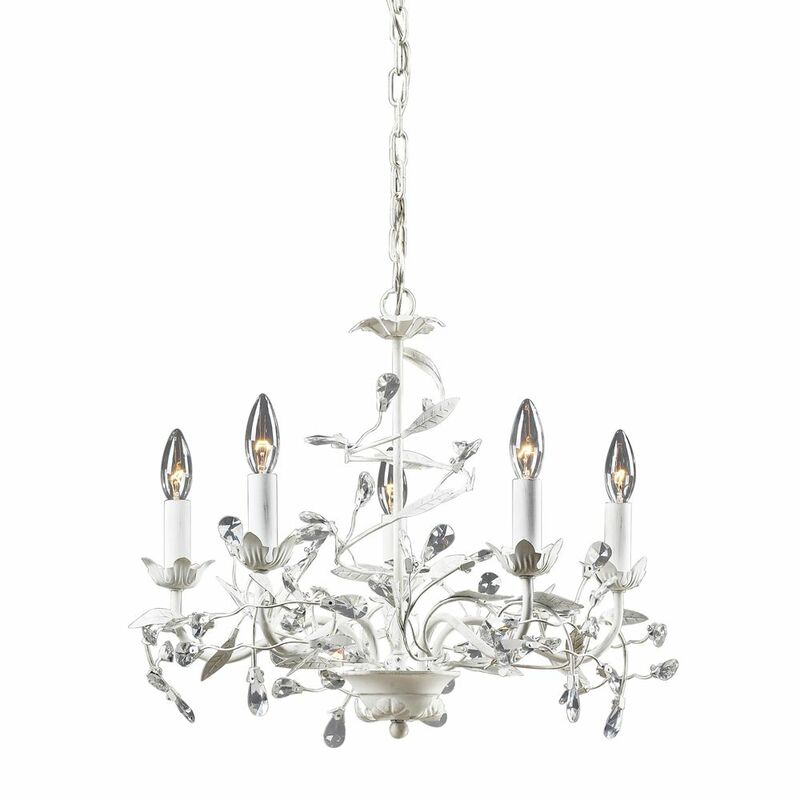 Circeo 5-Light Antique White Chandelier The Magnetic Influences Of This Collection Is The Intertwined Branches Accented By Delicately Cradled Crystals That Resemble Frozen Water Droplets. This Collection Is Featured In A Deep Rust Finish. A Unique Design For any Dicor.